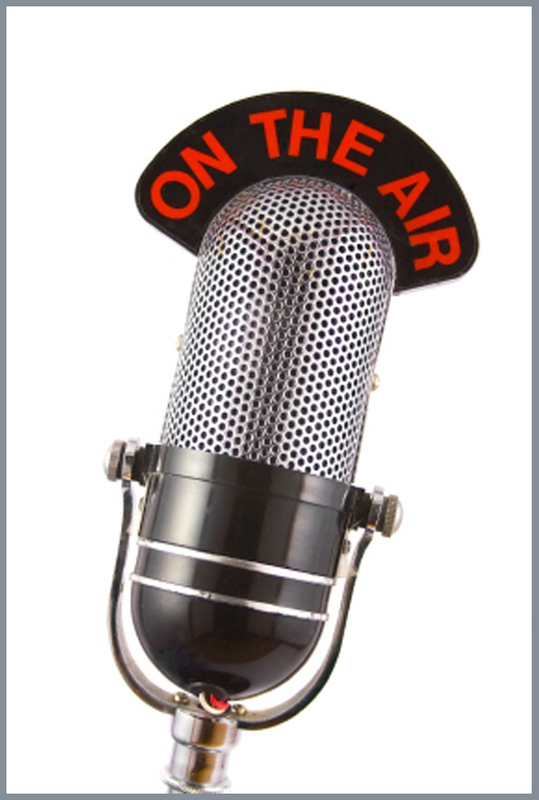 Jan Jordan, Reverse Mortgage Specialist, will be on Northern Colorado’s 1310 KFKA radio Saturday, June 29th from 8am – 10am. 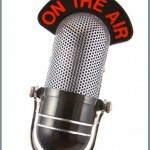 Jan will be discussing reverse mortgage on Jim Saulnier and Chris Stein’s weekly IRA and Retirement show. You can listen live by tuning your radio to 1310AM or find the live stream online here. If you miss Satuday’s show, it can be accessed later via podcast here (note: podcast won’t be available for approx 10 days). 1310 KFKA is a popular AM station in the Greeley, Loveland, Windsor, and Fort Collins areas. Reverse mortgage is available to senior homeowners 62 and over, regardless of income or credit. Many borrowers use their proceeds to supplement their monthly income, fund extraordinary medical expenses, or to live a more fulfilled life with family before passing away.